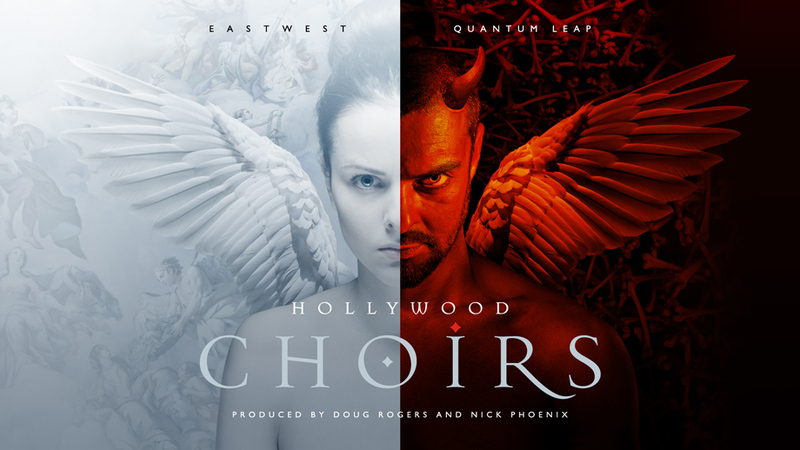 Hollywood, CA (June 26, 2017) - This fall (autumn) EastWest/Quantum Leap will release HOLLYWOOD CHOIRS. Produced by Doug Rogers and Nick Phoenix, Hollywood Choirs is the epic follow-up to 1999's Voices of the Apocalypse and 2005's Symphonic Choirs, the best-selling and most awarded virtual choir of all time. HOLLYWOOD CHOIRS will be available for purchase and as a free addition for ComposerCloud subscribers this fall (autumn) 2017.